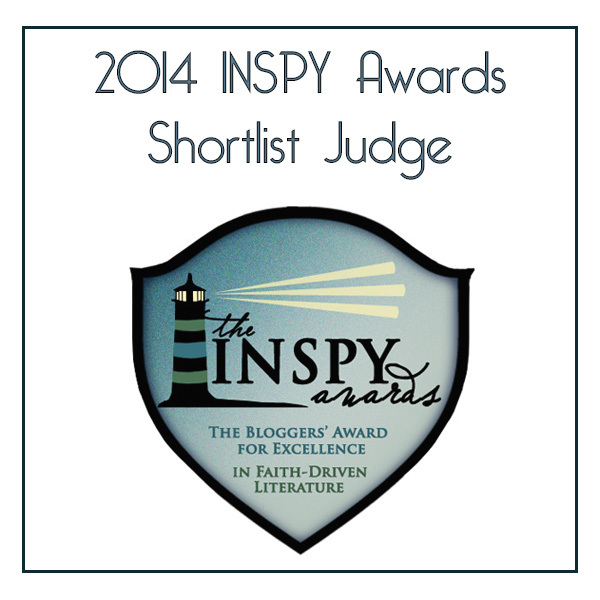 NEW YORK CITY – Where mystery lurks, detective Henry Swann is not far behind. 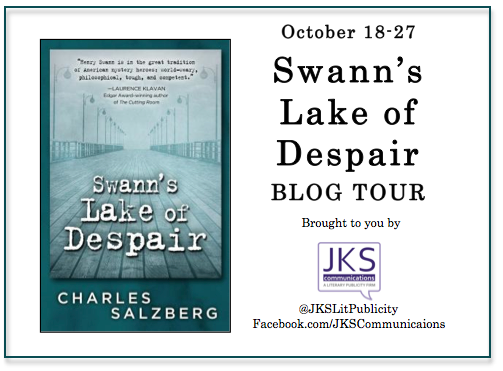 The offbeat private investigator is back in “Swann’s Lake of Despair,” award-winning author Charles Salzberg’s newest installment in his successful mystery series. This time, Swann is charged with solving three challenging cases when rare photos of bombshell Marilyn Monroe, a scandalous diary and a beautiful woman all disappear. Salzberg’s latest book comes out Oct. 22, 2014. The story takes off with an offer for Swann to team up with his careless, unreliable frenemy Goldblatt. The disbarred lawyer-turned-“facilitator” would provide the leads and muscle, while Swann would do all the fancy footwork. A missing diary penned by a free-loving jazz flapper is worth enough to someone that Swann takes a beat down on an abandoned boardwalk. Pilfered photos propel him deep into the past of an alcoholic photographer, his wife; and he’s hired to search for a lonely writer’s runaway girlfriend. The cases converge and collide in a finale that lifts the curtain on crucial, deadly facts of life for everyone – including Swann himself. With “Swann’s Lake of Despair,” Salzberg continues a tradition of weaving a web of intrigue and cerebral crimes that fans have come to crave. I’m not much into mystery, but this was a book that engaged me from start to finish. The first-person style of writing was effectively used by Salzberg to build the personality of the hero, Henry Swann, to a level that was both believable and tangible. Evidently, Swann’s story began books before this one, but that doesn’t stop Lake of Despair from being a wonderful standalone. This story begins with a cynical Swann forming a partnership with an impulsive Goldblatt—one who’s more or less a sidekick in the duo. They eventually get three cases to solve at the same time. Throughout the course of the story, despite the bumpy roads, distrusts, and disappointments, they form an unusual relationship that makes for a fantastic, but not intense mystery story, also comical in an ironic sort of way. There is some cussing, which I didn’t care for—mild, but not rampant, thankfully. Altogether, Lake of Despair was a well written prose; direct in its approach, easy to follow, and skillfully dense in its general put-together. *Although I offer this review to the public, it’s my opinion and simply that. A thank you to JKS Communications for a free copy on exchange for my honest opinion. Also, my apologies to JKS communicatios and the publisher, Five Star, for publishing this review a day later than I was scheduled to. 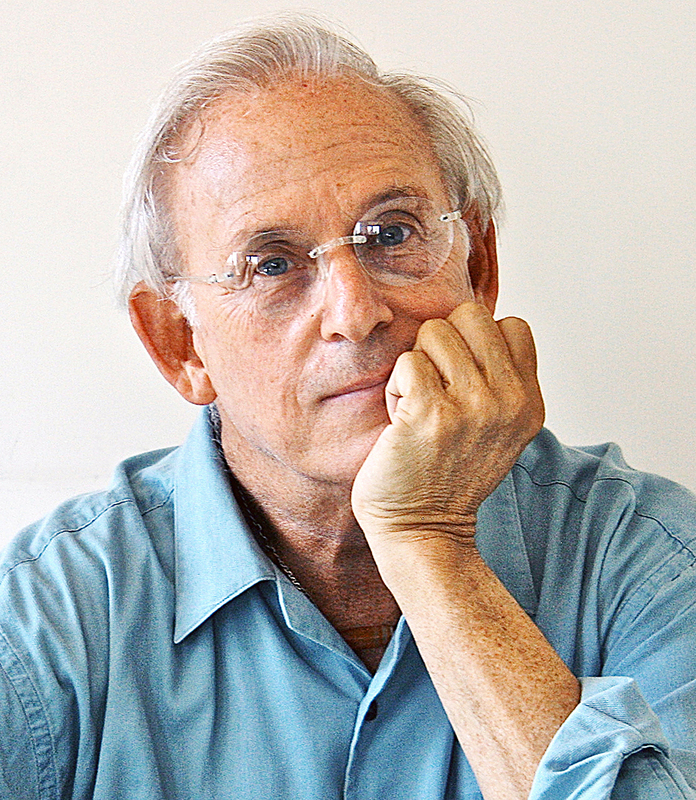 Charles Salzberg is a New York-based novelist, journalist and acclaimed writing instructor. 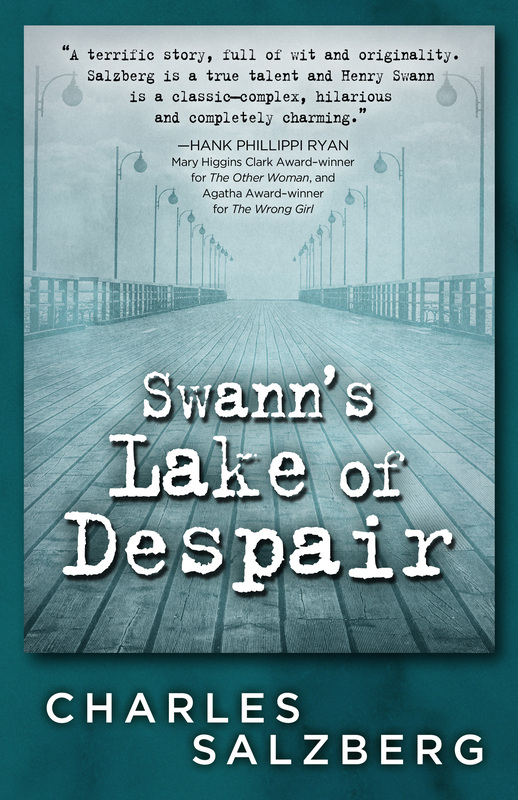 His latest novel, “Swann’s Lake of Despair,” is the newest installment in the Henry Swann detective series, which also includes the Shamus Award-nominated book “Swann’s Last Song” and “Swann Dives in.” His novel, “Devil in the Hole,” is a work of literary crime fiction based on the notorious John List murders. A celebrated and popular creative writing teacher, he has been a visiting professor at the S.I. Newhouse School of Public Communications at Syracuse University and has taught writing at Sarah Lawrence College, Hunter College, the Writer’s Voice, and the New York Writers Workshop, where he is a founding member. He was chosen as one of New York’s Great Teachers by New York Magazine. He is a consulting editor at the webzine Ducts.org and co-host, with Jonathan Kravetz, of the reading series, Trumpet Fiction, at KGB in New York City. Salzberg was the International Guest of Honor at the Crime and Justice Festival in Melbourne, Australia, in November 2013. He has participated in New York Public Library/Mystery Writer of America Writer panels, a panel at Bouchercon 2013 in Albany, and has appeared twice at Men of Mystery, in Irvine, Calif.
Salzberg has written several celebrity profiles as well as roughly 100 magazine articles on an array of subjects ranging from sports to finance to health to entertainment to fashion. His freelance work has appeared in Esquire, New York Magazine, GQ, Elle, Redbook, Ladies Home Journal, The New York Times Arts and Leisure section, The New York Times Book Review and the Los Angeles Times Book Review. Next PostAuthor scoop ~ Chatting Moments With Charles Salzberg!